Today a customer asked for my help because an installation of Exchange Server 2013 Cumulative Update 2 (v2) had failed; Their Exchange environment didn’t work anymore and they were stuck. Unable to remove product with code 4934d1ea-be46-48b1-8847-f1af20e892c1. Fatal error during installation. Error code is 1603. Last error reported by the MSI package is ‘Unable to install because a previous Interim Update for Exchange Server 2013 Cumulative Update 1 has been installed. Please use Add/Remove Programs to uninstall the Interim Update before running this setup again.’. However, after the failed CU2 install it wasn’t possible to remove this update. The uninstall starts, but just stops without any error window. Restarting the CU2 installation (an often successful strategy with Exchange 2010 rollup updates) also fails. This was probably because lot of (Exchange) services were disabled due to the halted CU2 installation, which is expected. Unfortunately these services weren’t set to their correct state after exiting the update installer. They were not started and some did not start because their dependencies weren’t started. After starting relevant services (most important: Remote Registry) manually I could remove the Interim Update. Funny thing was that a window appeared requesting the CU1 installation source; probably to restore the original files replaced by the security update (flashback to the Exchange 2003 era…). Just point to a folder with the extracted CU1 install. It will not remove Exchange. After that I could finally successfully install Cumulative Update 2 version 2 (CU2v2). Update 25 September 2013: I’ve found a similar case here, however it’s dated before the v2 release of KB2874216. Update 25 September 2013 2: Error message wasn’t correct, extra unrelated information removed. Update 27 September 2013: I can confirm this issue can be reproduced in a lab environment. The ExchangeSetup.log basically shows the same information and doesn’t provide extra information. After uninstalling this security update (see above for some tricks), the upgrade from CU1 to CU2 is successful. on which Exchange role is installed (Multi, Client Access or Mailbox). Todd Nelson also pointed towards the comments below this Exchange Team blog post where it is explicitly stated that security updates do not have to be removed before CU installation. It is in the comment section though, it could be that it is an unofficial remark. Paul Cunningham correctly notes, that after CU2 has finally been installed successfully, you have to install the Security Update For Exchange Server 2013 CU2 (KB2874216). Let’s hope that the issue is fixed for CU3. 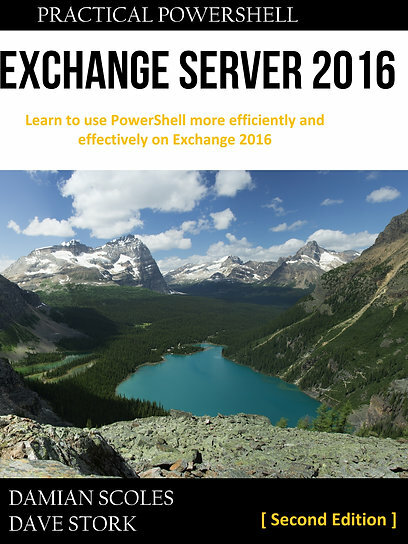 Check this Exchange Team blog post on Exchange 2013 Server Components for more information on this subject, an important read even if you didn’t have any issues while installing CU’s. This was also discussed in The UC Architects podcast episode 30.